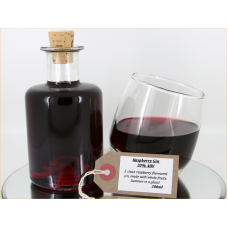 Blackcurrant Gin 20% ABV £4.75 per 100ml Perfectly ripened blackcurrants immersed in..
Damson Gin is 20%ABV£4.75 per 100ml Fruity & Tart. 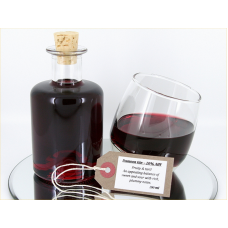 Whole English damsons steeped in gin.&nb.. 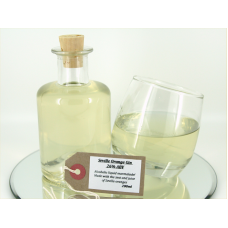 Gin Miniature Heart HamperSix beautiful swingtop heart bottles filled with our delicious gin.Rhubarb.. 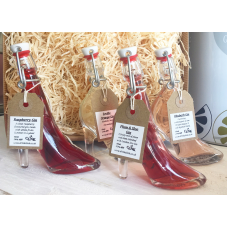 Gin Miniature Shoe HamperFour beautiful swingtop shoe bottles filled with our delicious gin.Rhubarb .. 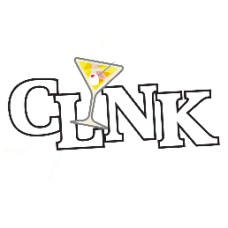 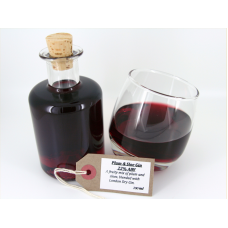 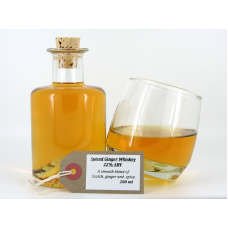 Plum and Sloe Gin 22% ABV £4.75 per 100ml A twist on traditional sloe gin, a fruity .. 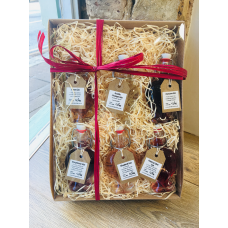 Plum Gin 17% ABV £4.75 per 100ml A gin reminiscent of your nan's plum jam!Tasting No..
Raspberry Gin 20% ABV £4.75 per 100ml This raspberry gin has an amazing strength of ..
Rhubarb Gin 24% ABV £4.75 per 100ml A winning combination of two British classics!&n..
Seville Orange Gin 26% ABV £4.75 per 100ml Alcoholic liquid marmalade, nearly enough..